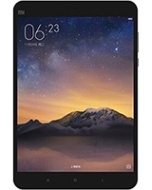 alaTest has collected and analyzed 26 reviews of Xiaomi MiPad 2 Android. The average rating for this product is 4.1/5, compared to an average rating of 4.5/5 for other products in the same category for all reviews. People are impressed by the usability and performance. The screen and price are also mentioned favorably, whereas there are some mixed reviews about the reliability. Many are critical about the storage and camera. We analyzed user and expert ratings, product age and more factors. Compared to other products in the same category the Xiaomi MiPad 2 Android is awarded an overall alaScore™ of 91/100 = Excellent quality. 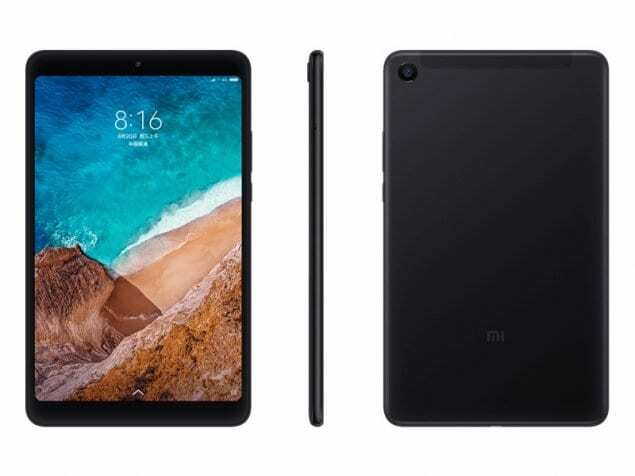 The latest Android tablet from Xiaomi is a budget device with premium materials and a flagship attitude. Check it out in our Xiaomi MiPad 2 review. The iPad mini 4 is one of the best tablets you can buy but you'll save money by importing the Xiaomi Mi Pad 2. Find out how they compare in our vs review. Is Xiaomi's iPad mini rival a good deal at under £150? Read our Mi Pad 2 review to find out. For its second tablet, the Chinese company's familiar design comes wrapped in metal and is powered by Intel's Atom chip.